Joy Ramos, 22, of the 900 block of Perrie Drive in Elk Grove Village faces a first-degree murder charge following the death of her 3-year-old son, and is scheduled to appear at the Rolling Meadows courthouse on Tuesday, September 19, 2017, facing the murder charge and two counts of aggravated battery to a child. 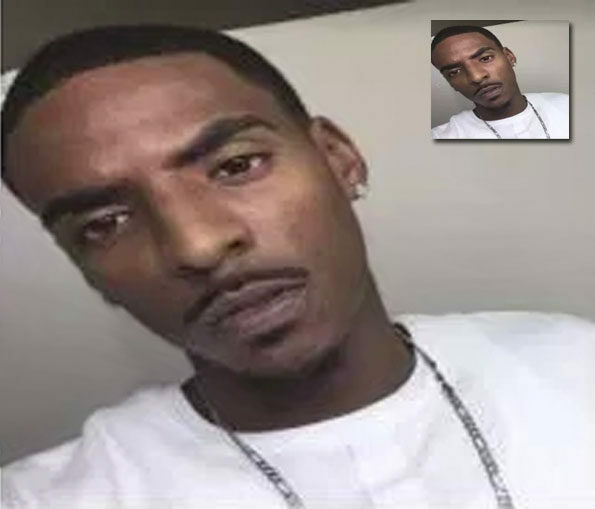 UPDATE: Elk Grove Village police and area police departments are looking for another man, James Jones, with a last known address in Hoffman Estates. Police say he’s frequently in the northwest suburbs. 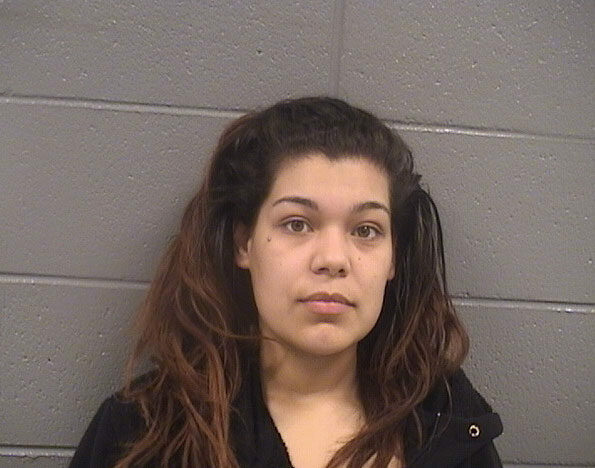 Joy Ramos was ordered held without bail by a Cook County judge Saturday afternoon. Associate Judge Maria Kuriakos Ciesil called Ramos a danger to herself and to society. Joy Ramos was identified as having three children — Aaliyah, age 22 months, David, age 6 years, and Steven, age 3-years, who died Wednesday September 13, 2017 at 10:27 a.m.
Maria McCarthy, a Cook County assistant state’s attorney, said an autopsy revealed that Steven suffered two lacerations to his liver and multiple bruises to his back, head and abdomen. The cause of death was determined to be blunt abdominal trauma due to assault. McCarthy said Ramos admitted that she repeatedly hit Steven with a belt. Joy Ramos also stated that she stopped hitting Steven as frequently in July 2017 after her boyfriend, who was not identified in open court, moved into the apartment. Ramos said her boyfriend also frequently struck Steven with a belt, according to McCarthy. Ramos’ boyfriend has not been charged with a crime. Joy Ramos’ 22-month-old daughter Aaliyah, who Ramos also admitted to striking with a belt, also lived in the apartment, according to McCarthy. Ramos’ 6-year-old son David also lived in the apartment until July 2017. David told police that Ramos and her boyfriend repeatedly struck him with belts and that he did not want to live with his mother again, McCarthy said. McCarthy said Ramos told police that on Wednesday morning she found Steven unresponsive in her boyfriend’s presence. The defendant and her boyfriend drove Steven to Alexian Brothers Medical Center in Elk Grove Village, but the boyfriend left immediately upon arrival, she said. According to a child abuse pediatrician consulted in the case, Steven’s condition and injuries were consistent with having been injured the night before he was brought to the hospital. On Valentine’s Day, February 14, 2017, police were involved in a case when Steven Figueroa, then 2-years-old, was reported abducted by non-custodial parent Steven O. Figueroa, then age 24. It has not been confirmed whether this is the unidentified boyfriend mentioned in court today. Police were told on Tuesday February 14, 2017, that Figueroa forced his way into the child’s mother’s residence on Perrie Drive and removed Steven Figueroa, Jr. He allegedly fled the scene with the 2-year-old in a gold 2004 Suzuki SL7 about 1:15 p.m. Tuesday, February 14, 2017 — Valentine’s Day. The vehicle was last seen westbound on Landmeier Road from Perrie Drive in Elk Grove Village. Police were searching for the man and boy, while Steven O. Figueroa was wanted for investigation of Parental Abduction and Domestic Battery. Joy Ramos, child homicide suspect, aggravated battery to a child suspect.